That’s some good post launch support. While I’m usually the first person to criticize DICE for their awful, awful handling of the Battlefield franchise, especially with the terrible launch of Battlefield 4, I have to admit, they’re really good with post launch support for their titles. 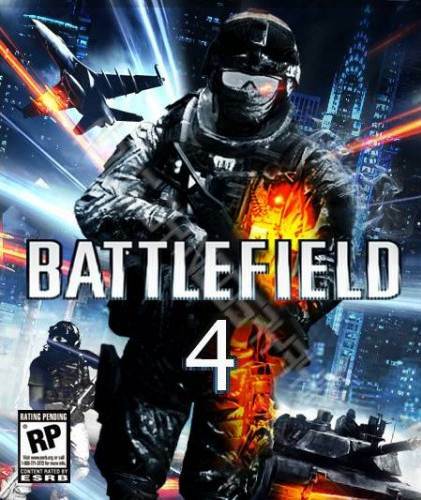 For instance, Battlefield 4, which launched two years ago, got a brand new DLC pack today- for free. 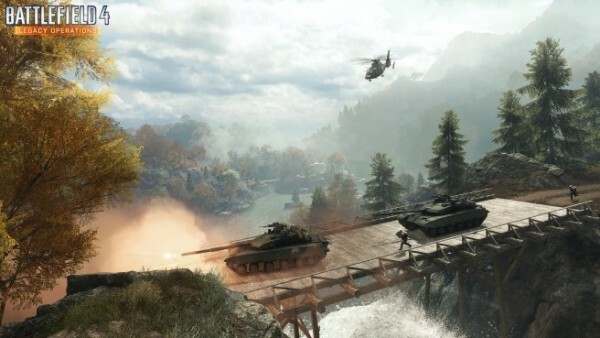 It’s called Legacy Operations, and it is available right now if you own Battlefield 4 on PS4, Xbox One, or PC- Xbox 360 and PS3 versions of the game are, as is becoming increasingly common these days, left out of the fun. Legacy Operations introduces a fully remade version of Battlefield 2’s Dragon Valley map, and launches alongside a huge new holiday update that offers improvements to the game’s netcode, balancing, audio and and animations. Yep, two years on, and Battlefield 4 is still getting repairs to its base game code. Yeesh, DICE, maybe launch a not so broken game the next time? The other, newer Battlefield game, this year’s Battlefield Hardline (remember that one? ), will be getting its third expansion pack, Getaway, in January next year. Unlike Battlefield 4’s DLC, the Getaway is due out on all platforms. “Whether you’re making a dusty, high-speed escape across the Mexican border, or closing in on a hot pursuit along the sun-drenched Pacific coast, you’ll be chasing glory at top speed when you play Battlefield Hardline: Getaway,” says EA. As of right now, all eyes are on DICE, as they gear up to announce and launch Battlefield 5 some time soon.